"Proven Lead Generation Techniques for Businesses"
"Are you tired of being the Best Keep Secret in your industry? 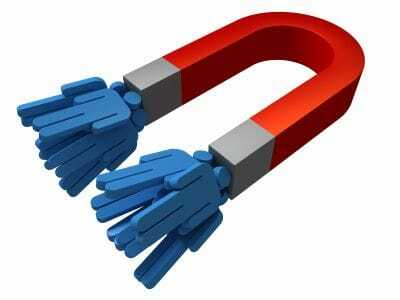 It's time to Attract HOT NEW LEADS into your BUSINESS NOW. Introducing... our "My Lead Generator" Program. Our "My Lead Generator" Program has helped hundreds of entrepreneurs, solo-preneurs and businesses (large and small) around the country, just like you, to solve this problem. We have developed a unique Secret Formula of Systems, Tools, Strategies and Ideas to help you attract more quality leads into your marketing funnel. And the best of all is that once complete you will have a fully automated lead generation marketing funnel for your business. Including everything you need to attract, collect and communicate with your new leads, our "My Lead Generation Program" will guide you through our proven systematic process and provide you, not only the strategies and ideas, but the actual tools and methods that will help you to put hot, targeted, brand new leads into your marketing funnel in as little as 24 hours. We "hold your hand" through this process and take away the complexity and confusion that can often stop you and your business from achieving it's full potential. Take Action Now! Discover how My Lead Generator can help you to achieve the success your deserve. "I had previous spent thousands on press advertising with no results. My new website and Lead Generator system is brilliant and the results only after 2 weeks has been amazing"
"I have generated over 200 new leads in the last few weeks since the program went live." "There has been a 10 fold increase in the amount of qualified leads to between 30-40 qualified leads per month on each specific target we were aiming for." "Just this week over $10,000 in revenue came through on the systems that Altitude provided to us." 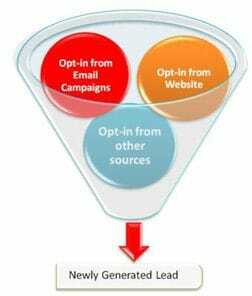 For more information on how you can start attracting more leads into your business with our "My Lead Generator Program," complete the form below and a member of our team will be in contact with you shortly to set an online interactive demonstration meeting.